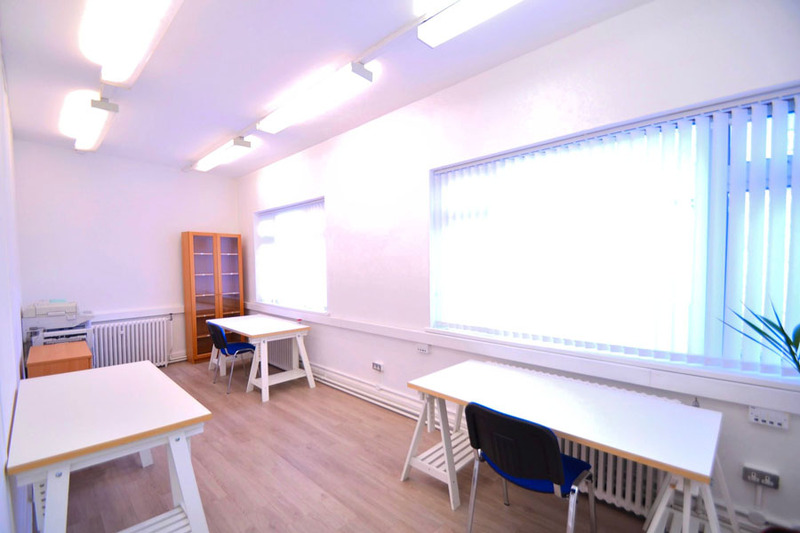 City centre location, off Grafton St, beside Stephen's Green and the Westbury hotel, 30 mins from Dublin airport, 1 minute from the LUAS green line and beside all major banks / post office. 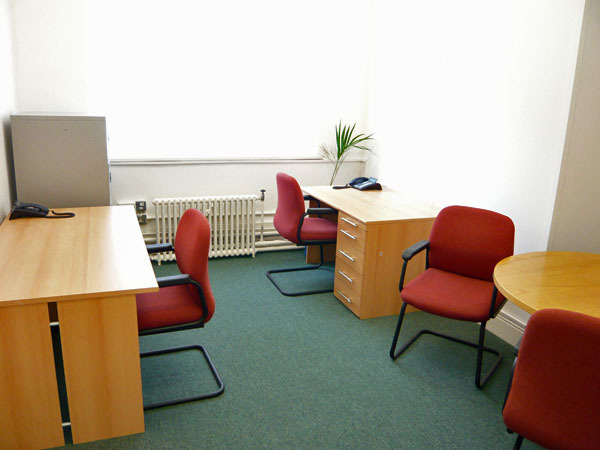 We can help you work far more efficiently, reducing your costs and freeing up time to focus on your core business. 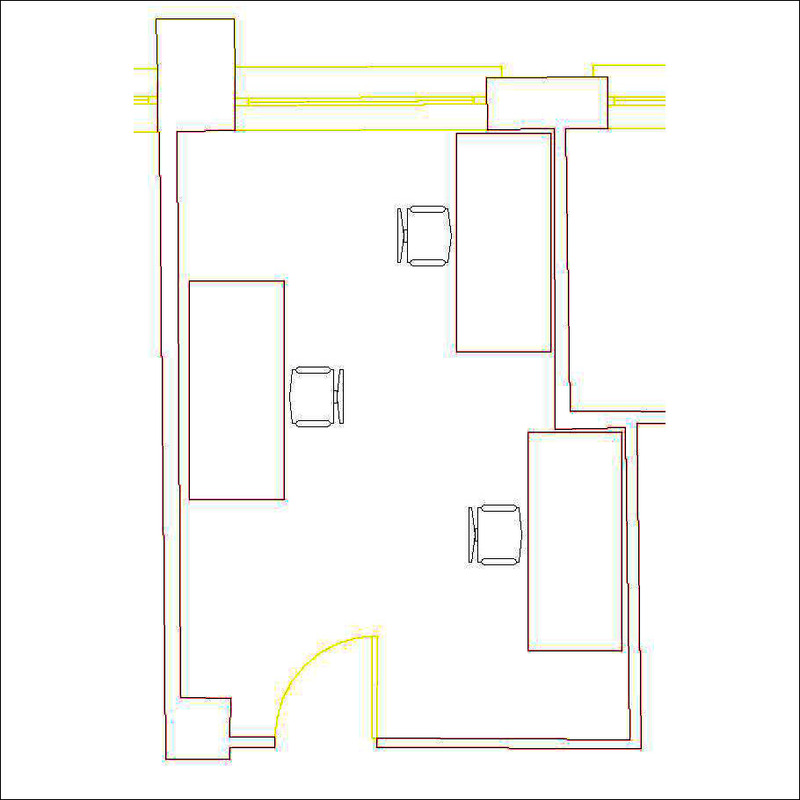 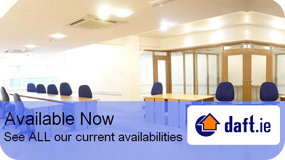 There are no long term commitments, minimal outlay and no hidden extras. 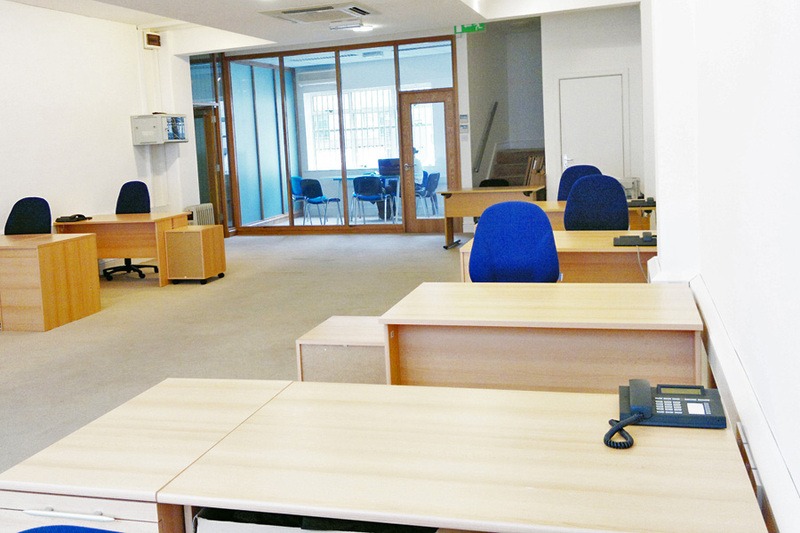 We think you'll be glad you discovered Clarendon House and we hope you'll be in touch! 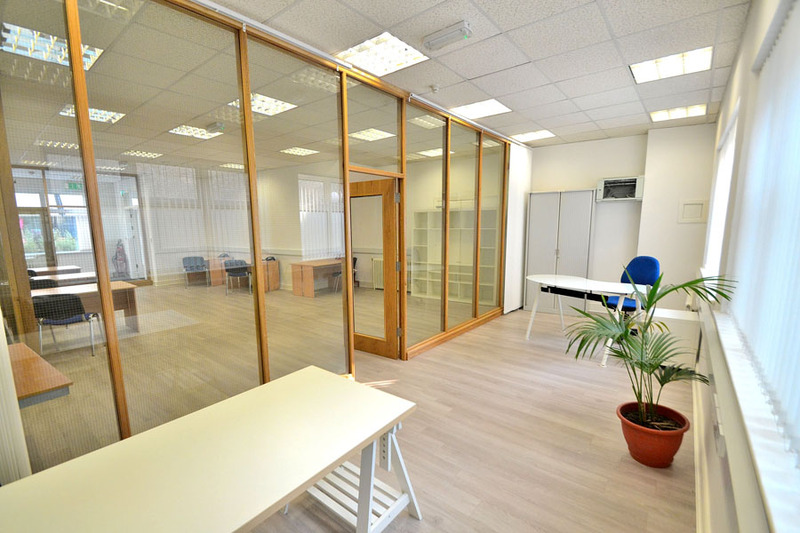 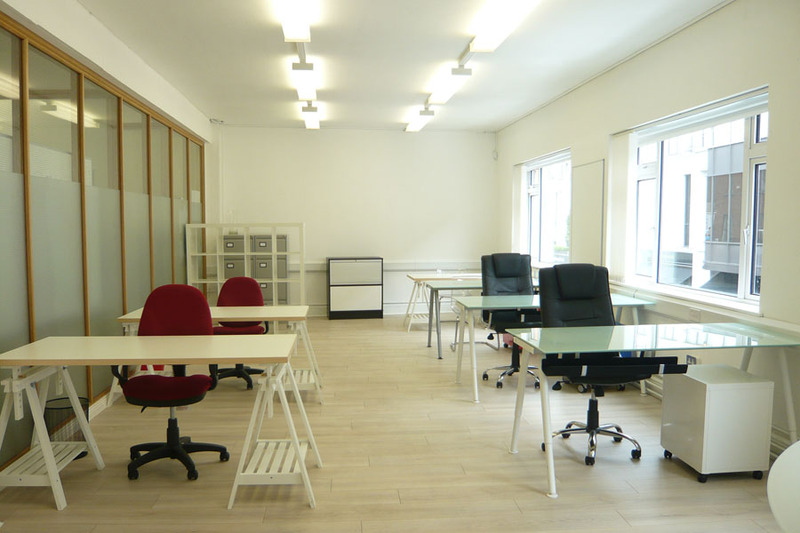 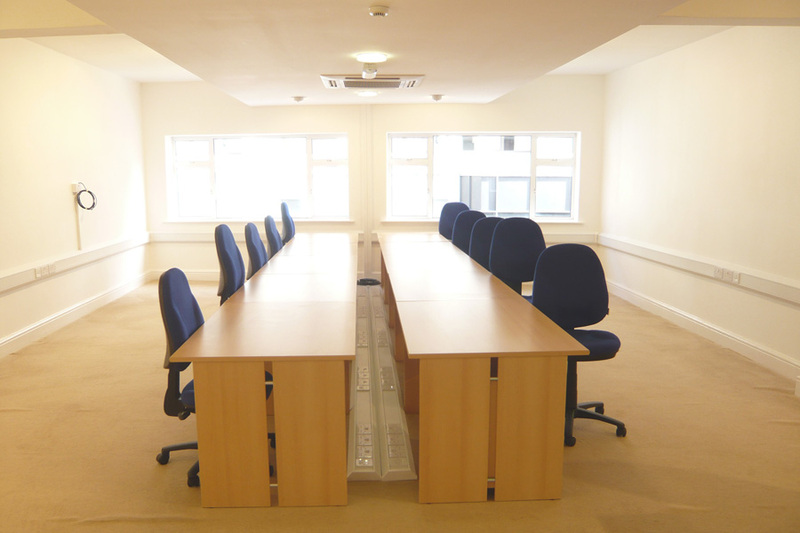 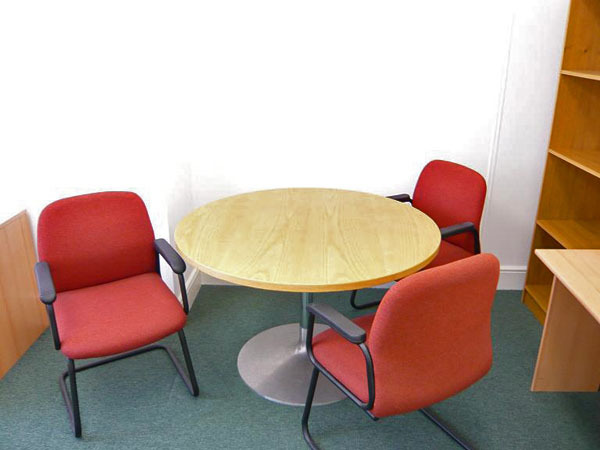 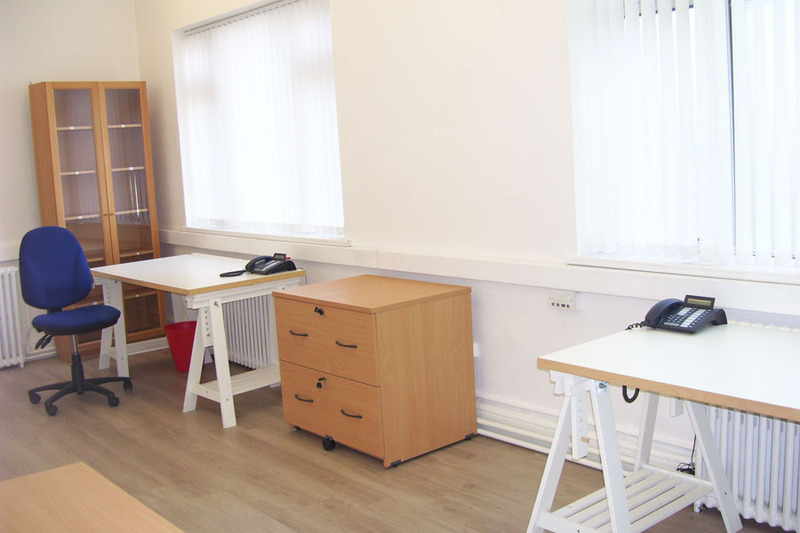 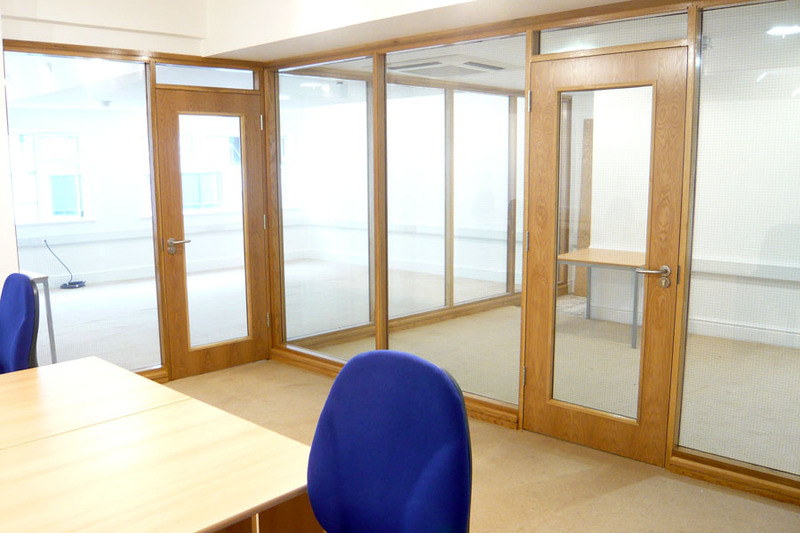 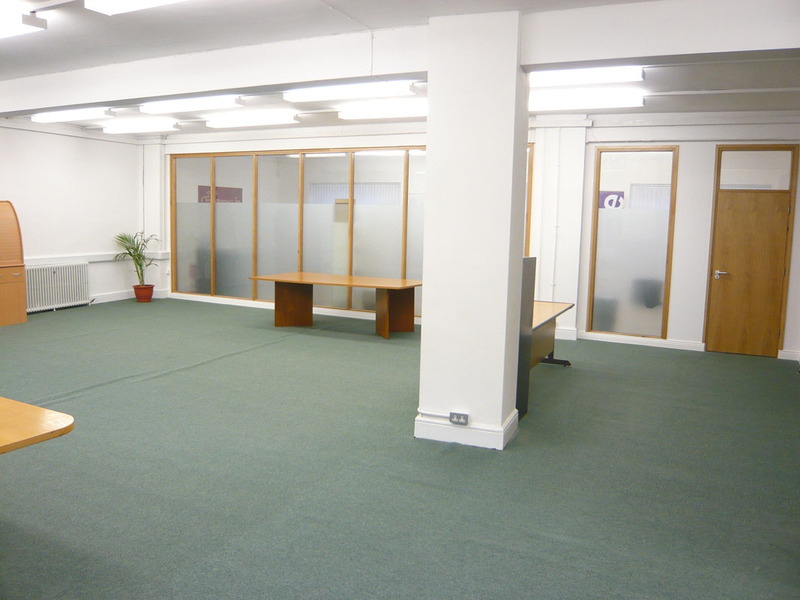 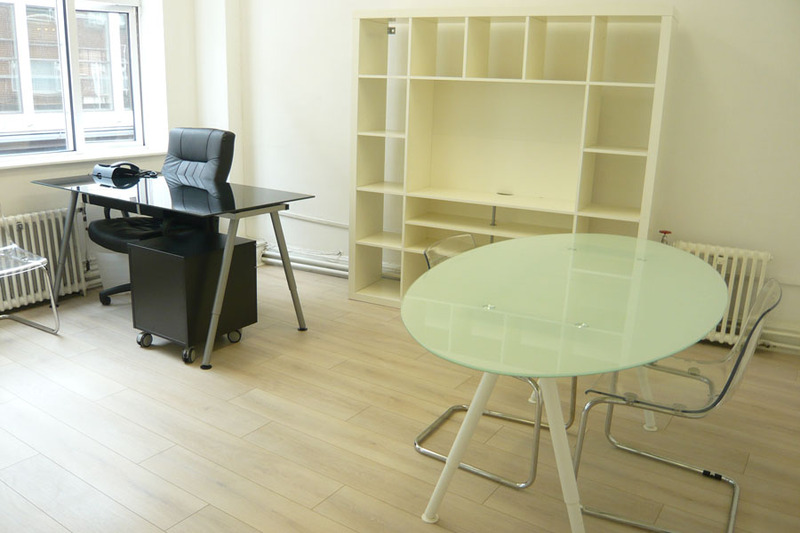 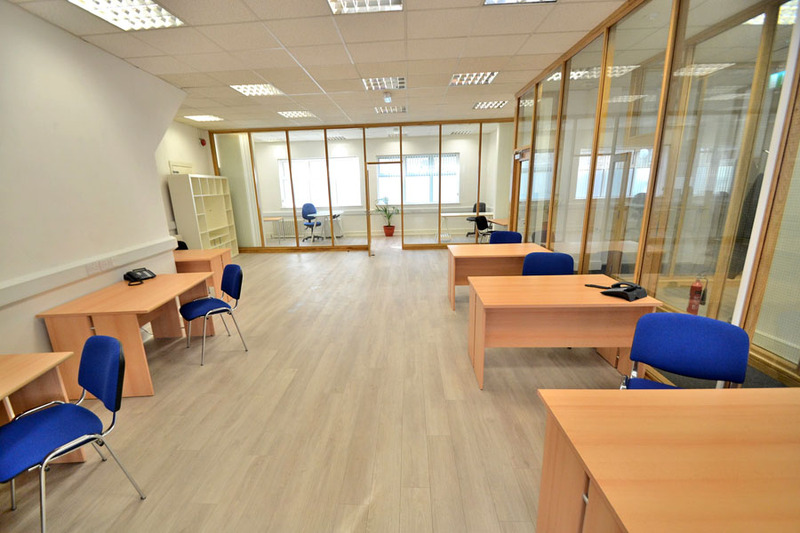 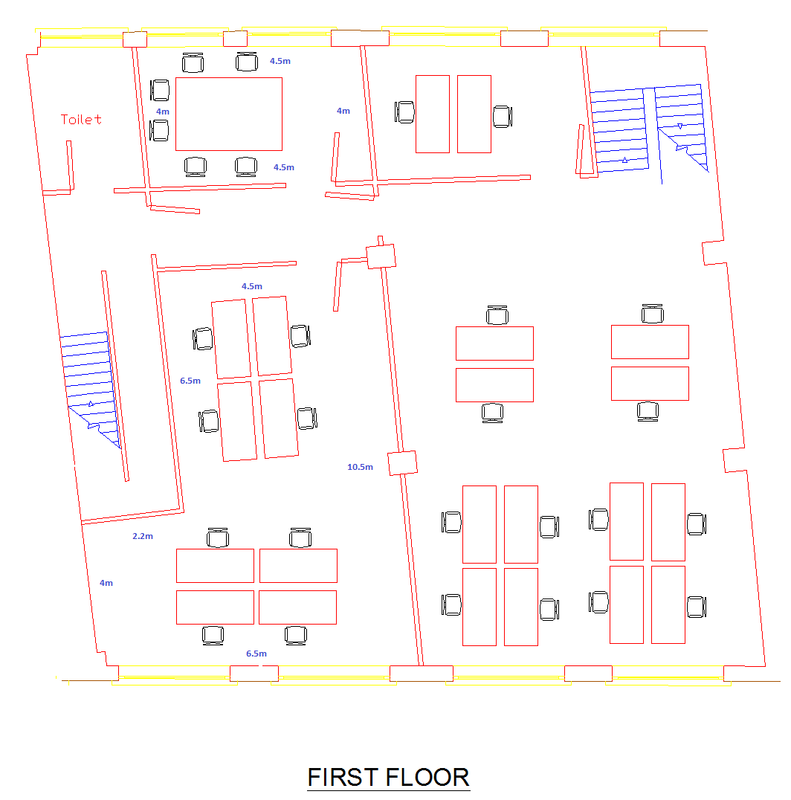 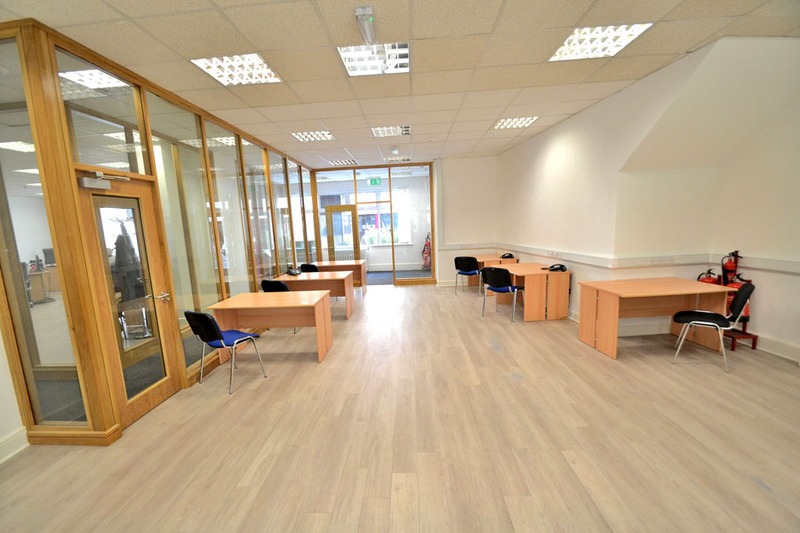 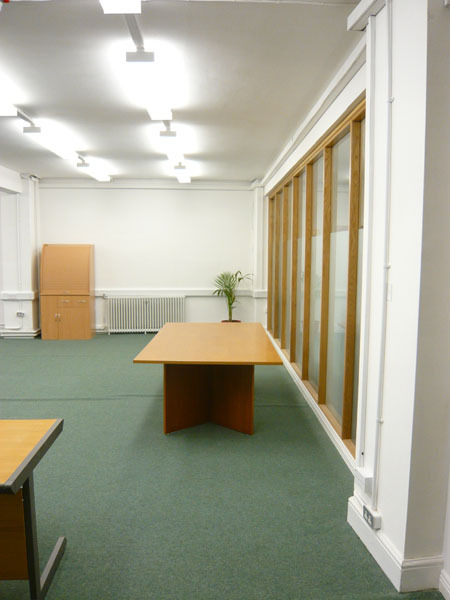 Fully equipped and tailored offices that can adapt to the evolution of your business. 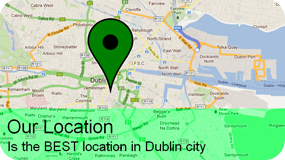 2 locations in Dublin.